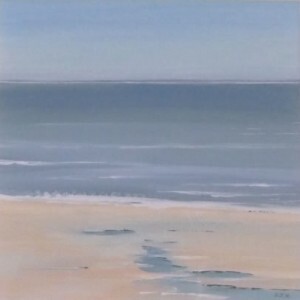 Sara Kenyon was born in Cambridge in 1956 and after having spent a number of years living and working in Yorkshire, moved to Norfolk in 1988. 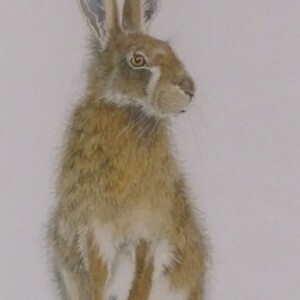 Although she originally trained as a Primary School teacher specialising in Art, she found that she wanted to concentrate more on producing her own paintings. 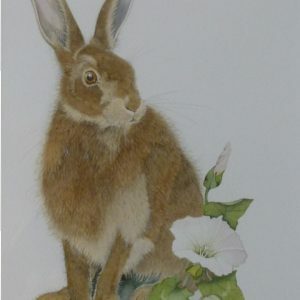 She admits to having a passion for painting in Watercolours and feels very privileged to now being able to combine painting and teaching Watercolours to adults full time. 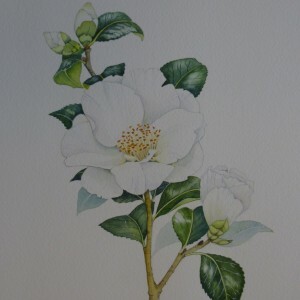 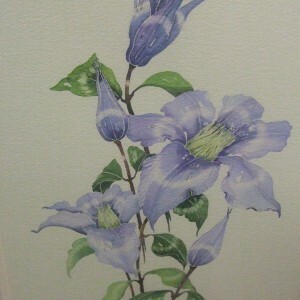 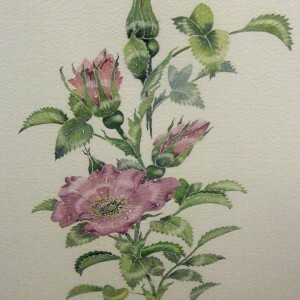 Sara paints a variety of subjects, including landscapes, animals and still life but she particularly enjoys botanical painting, many of the flowers from her own cottage garden providing her with inspiration. 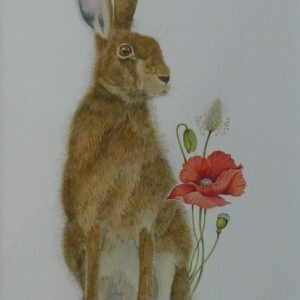 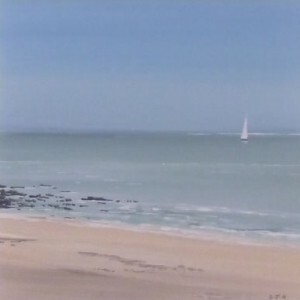 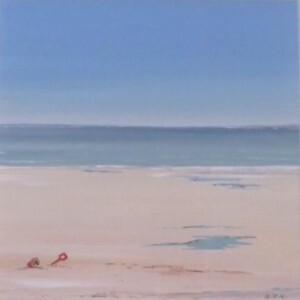 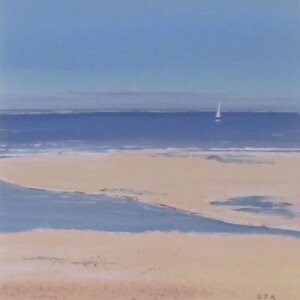 Sara’s work has been exhibited and sold in galleries in Yorkshire, Norfolk and Japan. 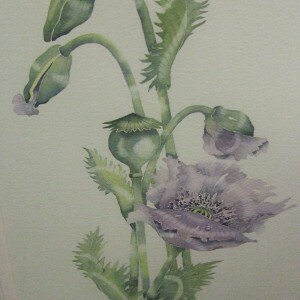 She runs ongoing courses throughout the year including Summer workshops in her own garden and studio. 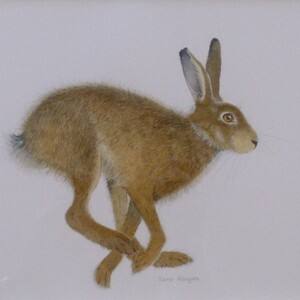 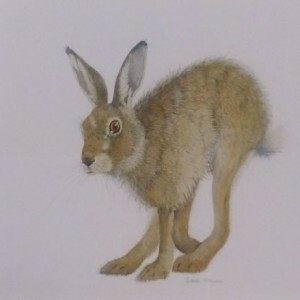 Having produced a variety of prints and greetings cards her next ambition is to write and illustrate children’s books. 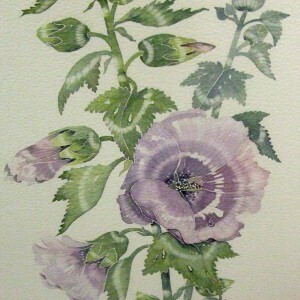 Sara has recently become a “Professional Associate of the Society for all Artists” (SAA). 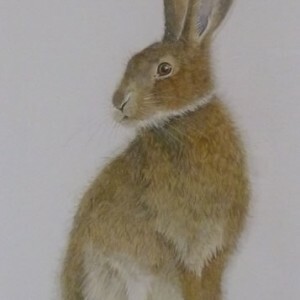 9in x 6in (22.8cm x 15.